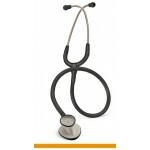 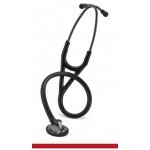 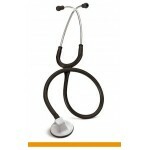 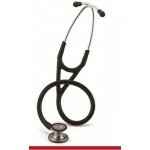 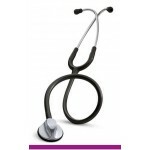 is the typical choice for medical students and doctors, but Littmann stethoscope is also widely used by specialists. 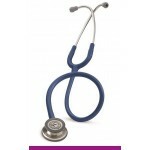 Littmann stethoscopes are also often used by other professionals, such as nurses and ambulance staff. 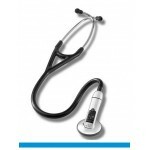 Littmann Classic II SE, Littmann Classic III, Littmann Master Classic, Littmann Pediatrics, Infant Littmann and Littmann Cardiology. 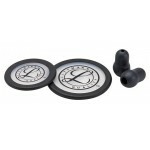 and ear olives. 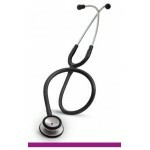 Remember that you can also get your Littmann stethoscope engraved. 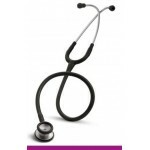 MEDshop.dk is an authorized Littmann dealer.